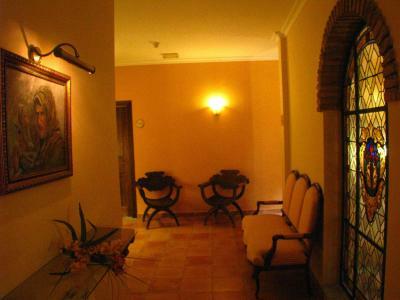 Lock in a great price for Hotel Don Carlos Cáceres – rated 8.9 by recent guests! 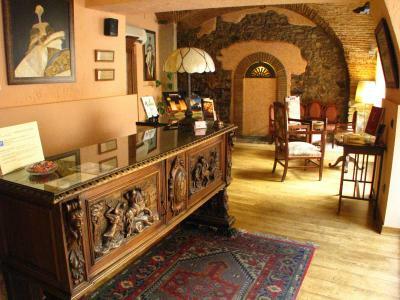 This is a very well run two star hotel located in a an old building at the edge of the historic center of Caceres-everything you want to see is within easy walking distance. The staff is welcoming and most accommodating. With very reasonable rates it's an excellent value. 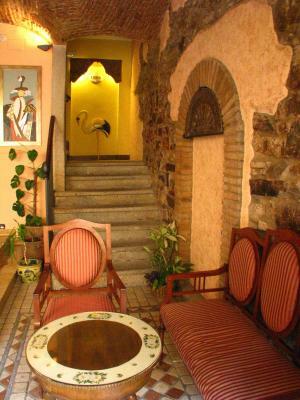 Location is great, close to Plaza Mayor. Staff was wonderful. Very competent and very helpful. Breakfast was excellent, too. Room was clean and quiet. Very nice. Friendly, helpful staff with great suggestions and insights about the city. 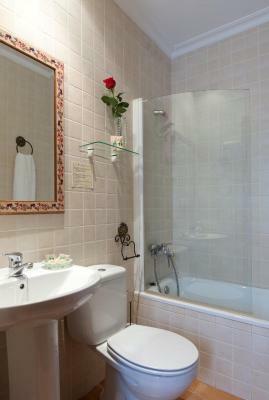 Decent-sized rooms with great shower (lots of water pressure). Clean and well organized rooms. 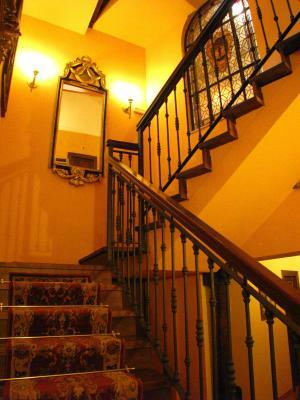 Fantastic location a few steps away from the historic main plaza. 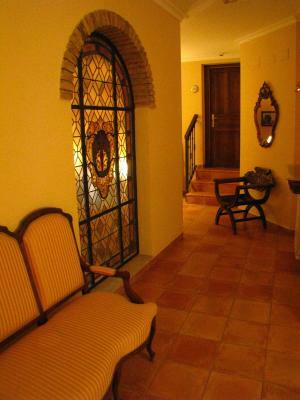 We especially liked that the rooms were quiet and dark, for our much needed rest. They even had some insulation on the bottom of the doors to block light from coming in. Great value for the money. We had a wonderful stay and would recommend Hotel Don Carlos to anyone that wants to enjoy the amazing neighborhoods and local flavors! It is a beautiful Hotel. Excellent location. Even though our room was like an attic...the ceiling too low. Everything was OK. 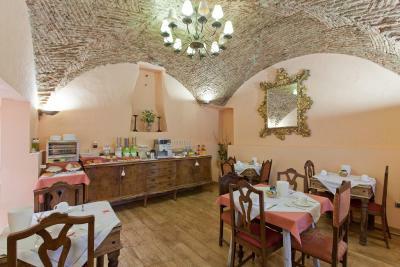 The staff was very helpefull and the hotel offers great value for money. Make sure you book a parking space, you won’t regret it. This hotel is clean, comfortable and in an excellent location. 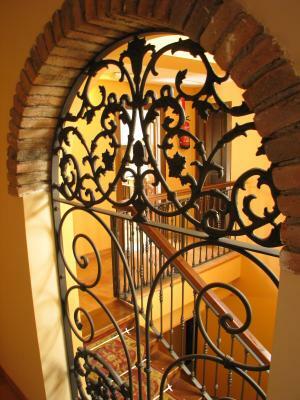 It is very attractively decorated. The management is very helpful. 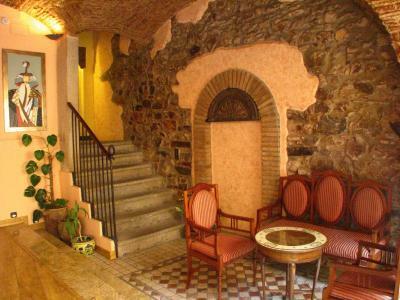 Very close to the city centre or the historic places. Very reasonably priced. Very clean , great location , very comfortable for the cost ( there were some beams in the bedroom that are not very comfortable and a small attic window) but for us worked fine we were not much in the rooms. The original attendant a girl was not friendly at all but the man when we checked out was very nice. The girl could learn to smile. 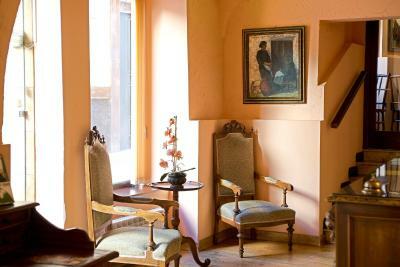 Location couldn't have been better, right in the heart of the old town and about a hundred metres from the Plaza Mayor. Staff were very friendly and helpful and even upgraded me to a bigger room with a double bed, always a bonus for a solo traveller. 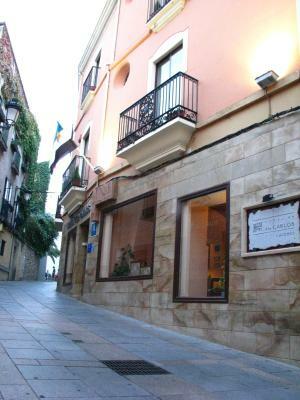 If you looking for great food, try Asadaor La Tahona in Calle Felipe Uribarr, literally a stone's throw from the hotel. What it lacks in ambience, (lighting too bright which is a common problem in Spanish restaurants) it certainly makes up for in great food. Roast suckling pig being their speciality. If you fancy a glass of wine before bed, try the little bar literally opposite the hotel entrance. 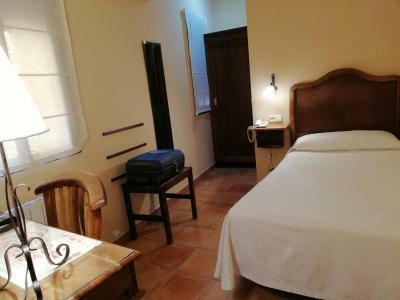 Hotel Don Carlos Cáceres This rating is a reflection of how the property compares to the industry standard when it comes to price, facilities and services available. It's based on a self-evaluation by the property. Use this rating to help choose your stay! One of our top picks in Cáceres.The Hotel Don Carlos in the center of Cáceres occupies a building from 1803. 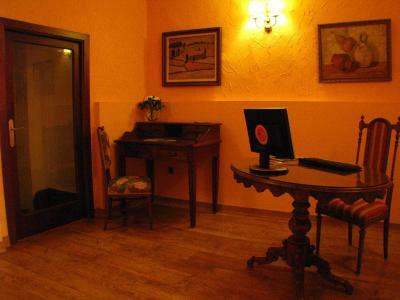 It offers comfortable rooms with antique-style furniture and free WiFi. 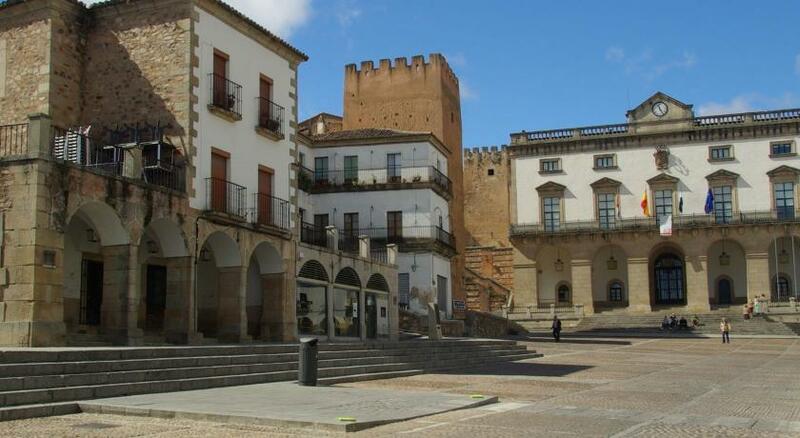 Cáceres Cathedral is just 1,300 feet away. 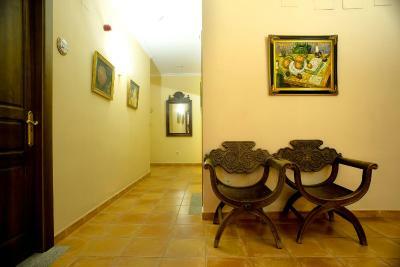 The air-conditioned rooms in Hotel Don Carlos Cáceres all have modern, private bathrooms and tiled floors. Some have stone walls, and all have TVs and heating. 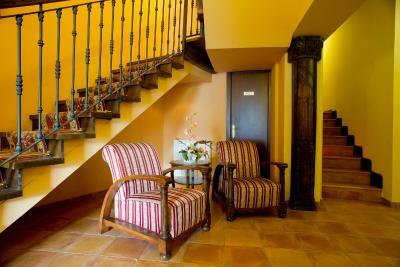 Hotel Don Carlos Cáceres has a luggage storage facility as well as a 24-hour front desk. 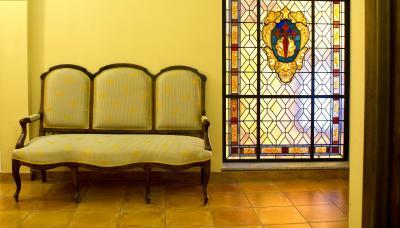 There is a breakfast room and a lounge in reception. The city’s Plaza Mayor is about 1,000 feet away. Private parking is available nearby. 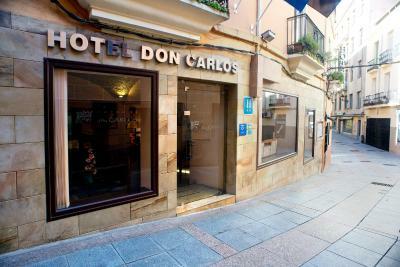 When would you like to stay at Hotel Don Carlos Cáceres? 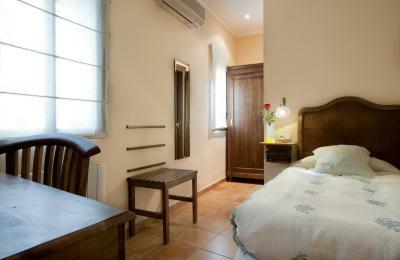 These rooms feature air conditioning and heating. They include a phone, TV, wardrobe, work desk, and a bathroom with a bath and hairdryer. Free WiFi is available. This interior-facing room features air conditioning and heating. It includes a phone, TV, wardrobe, work desk, and a bathroom with a bath and hairdryer. Free WiFi is available. 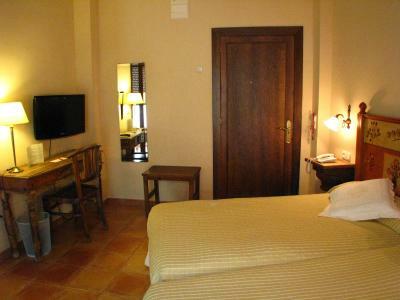 This room features air conditioning and heating. It includes 1 double bed, a phone, TV, wardrobe, work desk, and a bathroom with a bath and hairdryer. Free WiFi is available. 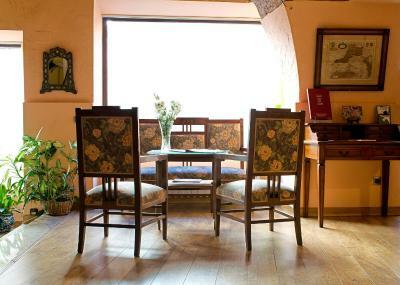 House Rules Hotel Don Carlos Cáceres takes special requests – add in the next step! 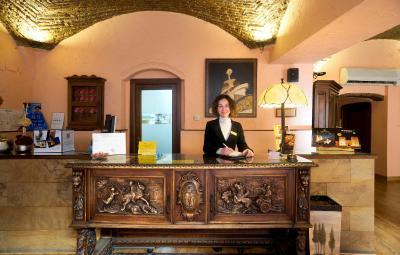 Hotel Don Carlos Cáceres accepts these cards and reserves the right to temporarily hold an amount prior to arrival. Please note that extra beds and cribs are subject to availability and must be confirmed by the accommodations. Please, contact the Hotel Don Carlos Cáceres in advance to confirm this request. No complaints. So good.. I stayed an extra night! A lot of character. Very clean and extremely friendly service. English speaking. Secure parking nearby. In the amazing Old Town which is a must see. Highly recommend. Shower should be improved, when we took shower all the water came out and making a big puddle. Parking price should be included in the price or at least reduced to 5 euros for customers. The staff were very nice and helpful. After leaving the hotel to travel to another part of Spain I realized I had forgotten a valuable book in my room. I contacted the reception desk and they immediately confirmed that it had been found and offered to send it to me. A week later I received the book. I am very grateful for their excellent cooperation. Lovely little hotel on within walking distance of shops, restaurants, 2 plazas so lots of pedestrian ways and old town.. Laurel St. is know for its tapas bars and we ate at Lizzaran, excellent!. The town is decorated beautifully for Christmas. 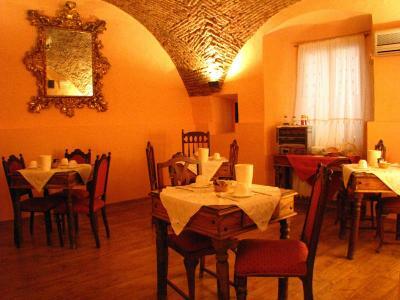 The staff were very helpful and accommodating. Breakfast was plentiful and the staff attentive. We parked in the secured area not too far from the hotel - not too long a walk. Very lovely stay in a hotel with very interesting features. Cozy ambience and helpful staff. 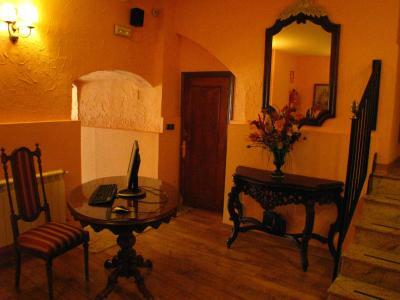 Great small hotel in the centre of city. First stay but will be back. We had a good stay, no complaints. Room was cozy and bed was comfy. Location ideal and garage convenient. Some of our group chose the breakfast option and were very happy with selection. Staff very helpful and communicative. Although classified as "no-prepayment" hotel at booking.com site, in fact our credit card was charged with the total amount of our stay the day before our arrival, and not "at the property during our stay" as mentioned. 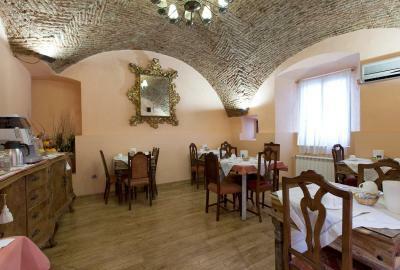 Centrally located, but with parking places you can book. 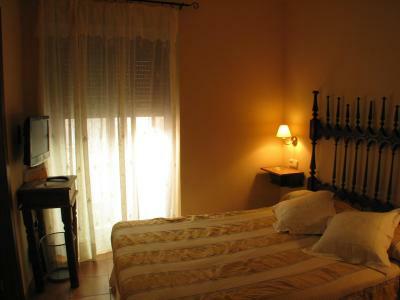 Comfortable room, nicely furnished and clean. Easy parking and great location in an absolute gem of a town. Staff very helpful. Ideal location and secure parking nearby. Finding hotel was fine with satnav but driving to garage was a bit of a problem. When you leave it's best to carry your luggage as garage is only 200 m. 20 min by car. Bar had no brandy for a nightcap, I was quite pleased. 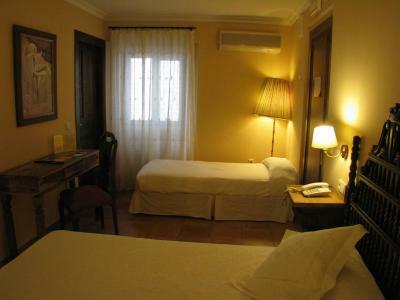 Location is everything, if you want to stay within 5 minutes walking time of Plaza Major stay here. Very lively area with plenty of bars and restaurants close by. University town so always fun. 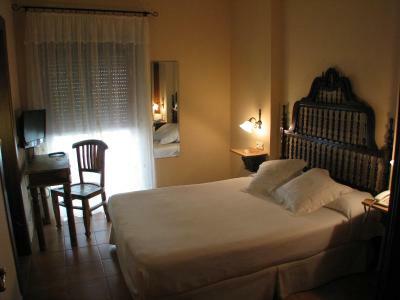 Very good value for money and we all enjoyed the stay.